Today we had an opportunity to install a large barn door in a home located in Los Gatos. 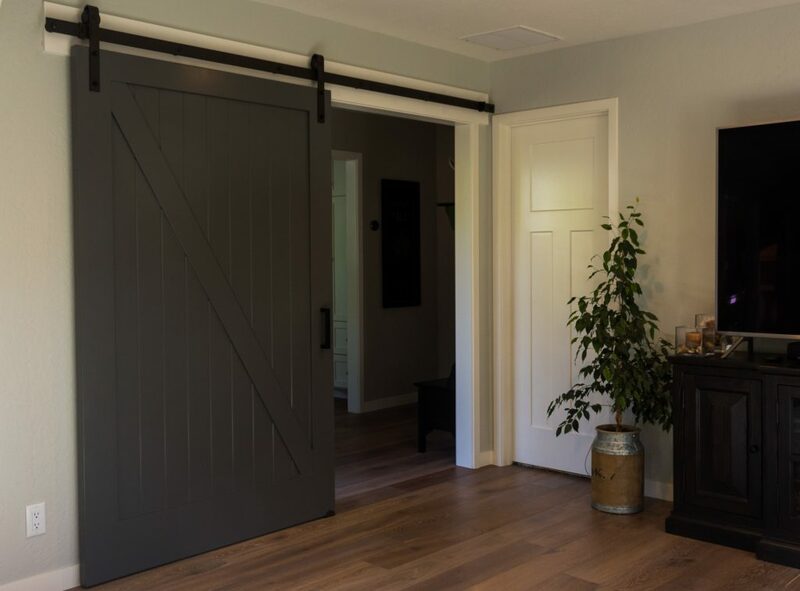 The barn door was installed to separate the family room from the rest of the home, providing not only utility but also adding to the charm and character of the residence. Our homeowner customer was thrilled with the results. 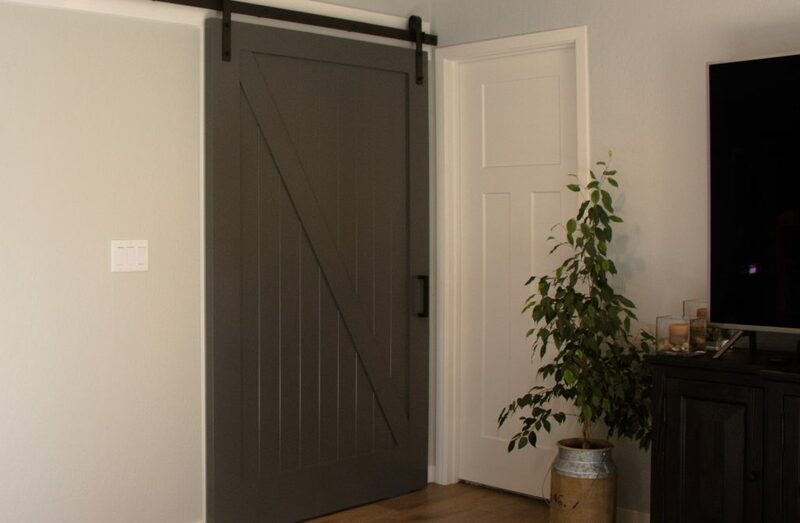 In this case, their barn door purchase is not considered an expense, but rather an investment that adds to the overall market value and appeal of the home.